We are utterly delighted to announce that Weird. 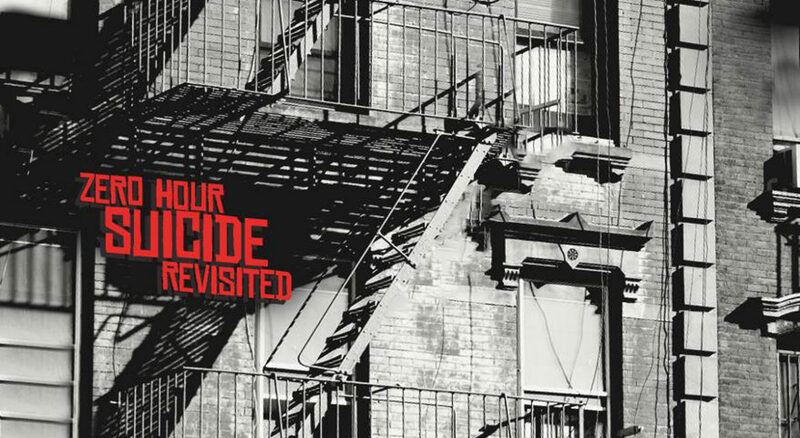 has taken part to ‘Zero Hour – Suicide Revisited‘ a worldwide tribute compilation compiled by Renato Malizia – founder of ‘The Blog That Celebrated Itself‘. The band chose to reread the most ethereal of Suicide’s songs: ‘Dream Baby Dream’. To support the project you can free download the album, name your price & share the news!